When Is Periodontal Surgery Necessary? Periodontal surgery is performed for the purpose of restoring the normal function of the gums, the bone, and the ligament that provide support for the teeth. As a result, it is not a single procedure so much as a collection of them with the same purpose, with common examples ranging from the removal of tartar to the placement of implants. It is important to note that periodontal surgery is not meant to cure periodontal disease but to create the conditions of success for other treatments, meaning that it is but one part of the solution. Why Is Periodontal Surgery So Important? In brief, bacteria can build up with surprising speed in the mouth, so much so that the bacterial film called plaque can return within no more than a matter of hours following brushing. This process becomes even faster once the plaque has hardened into tartar, which provides bacteria with the perfect surfaces to build up on. As a result, people should see their dentists on a regular basis for the teeth cleaning needed to remove the tartar that consumer tools and products struggle with. When people fail to get their teeth cleaned on a regular basis, their immune system starts to respond to the presence of bacteria in a destructive manner that does more harm than good. For example, the gums become inflamed once the bacteria reaches below the gum-line, which will cause the seal formed around the teeth to loosen. This results in the formation of a pocket between the gums and the teeth, resulting in even worse inflammation from the further proliferation of bacteria. With sufficient time, it is possible for the bacteria to start affecting the alveolar bone and periodontal ligament, resulting in the destruction of the supporting structures with catastrophic consequences for the person’s teeth. Fortunately, peridontal surgery can be used to either repair or replace the tissues that have been lost up to the point of medical intervention, while other treatments can be used to remove the source of the problem and reduce the chances of a recurrence in the future. Summed up, people are not helpless to protect themselves from periodontal disease so long as they pay a visit to their dentist when they need to do so. When Is Peridontal Surgery Necessary? 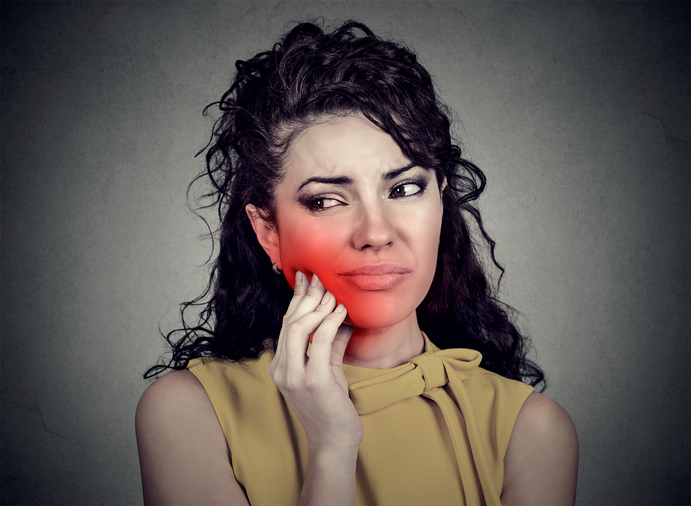 If you notice potential signs of a serious problem such as inflamed gums, receding gums, and loose teeth, you should visit your dentist as soon as possible. This way, you can get a diagnosis of your condition as well as a professional recommendation for how to proceed from that point on. Sometimes, this will mean periodontal surgery plus other treatments. Other times, this will call for nothing more than a teeth cleaning to correct the potential issue before it can turn into a serious problem. Whatever the case, you should listen to your dentist, who will have the relevant expertise and experience needed to provide you with the best advice about your condition. Interested in the services of a skilled and reliable dentist in Central Florida? Please contact us at your earliest convenience to learn more about Jeffrey J. Savor, DMD and how he can help you with your dental problems.